S.C. Photography: Check Out this Awesome Bridal Blog! 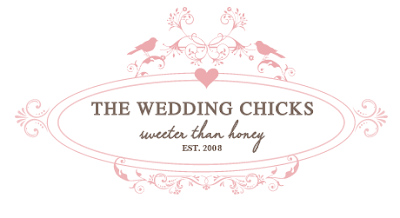 Check Out this Awesome Bridal Blog! I've posted pics from Nicole and Brandon's E-Session here, but it's so nice to hear from the brides in their own words. Head on over to Nicole's WC Bridal Blog and check our her latest write up on her photos! While you're there, take a look around at an awesome site.